It seems to be a theme with girls escaping their small towns and coming back as women when tragedy hits. THE DEVIL'S DAUGHTER adds to that theme with Eden being the daughter of the local cult leader. Some of the things that Eden reveals that were done to her was enough to make me shudder. 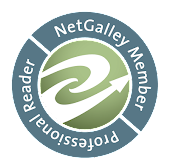 Ms, Robert has done a great job of ratcheting up the tension right off the bat and then backing off a bit to give the reader some breathing room and time to get to know the characters. And I did enjoy getting to know the guarded Eden and mothering Zach. We even get a chance to meet Eden's partner Vic who I am sure has his own story. I would love to get to know Eden's boss Britton better also though right now he is just a voice on a phone. 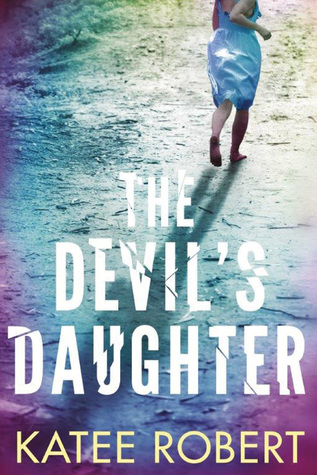 I really enjoyed reading THE DEVIL'S DAUGHTER and feel that my readers will also. I would steer younger readers away however because some of the cult's practices are fodder for nightmares.